Home > Reviews > Modern > Kinetic Kit No. K61012 - RG-31 Mk.3 US Army Mine Protected Armoured Personnel Carrier. Stock Number and Description Kinetic Kit No. K61012 - RG-31 Mk.3 US Army Mine Protected Armoured Personnel Carrier. 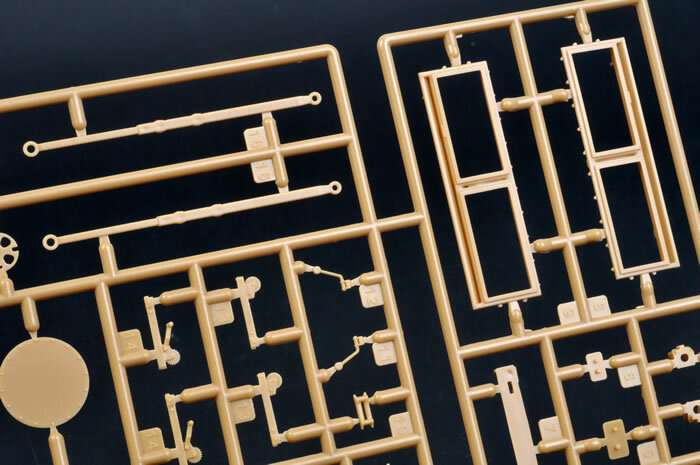 Media and Contents: 203 parts in caramel coloured plastic; 25 parts in clear; 20 black vinyl parts; photo-etched fret with 13 parts; markings for three vehicles. 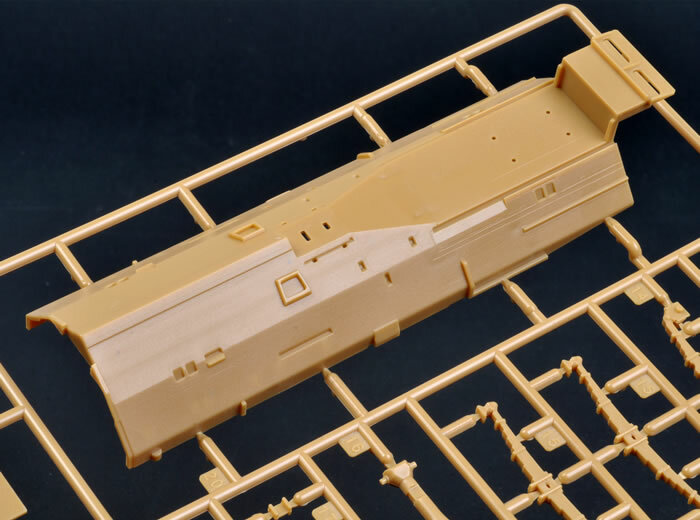 Advantages: Timely and relevant subject; high level of detail; good quality moulding; includes photo-etched detail parts; nice rippling detail on tyre sidewalls; the only1/35 scale injection-moulded RG-31 available. Recommendation: A unique, interesting and well-detailed MRAP from Kinetic. Looking like Mad Max's family station wagon on steroids, The RG-31 Nyala is one of a new generation of Mine Resistant Ambush Protected vehicles (MRAP) that has been designed with a less aggressive appearance, which has made it a choice of growing popularity with non-Government organisations, the United Nations and Police Forces in dangerous areas. The RG-31 design is based on the South African Mamba Armoured Personnel Carrier, and is built around a V-shaped, blast resistant armoured monocoque hull and high suspension. The US Department of Defence rates the RG-31 as a Category 1 MRAP, and it is designed to survive the blast from two TM-57 anti-tank mines exploding simultaneously. The RG-31 Mk.3 is the US Army Armoured Personnel Carrier version fitted with a Detroit Diesel engine. Other versions of the RG-31 include the extended chassis Mk.5E, the US Mk.5 with a Cummins engine and the RG-31 Sabre cargo vehicle. In addition to the US Army and South Africa, the RG-31 is operated by a growing number of organisations including London's Metropolitan Police, the Canadian Army, Spain (including vehicles deployed to Lebanon and Afghanistan) and more. 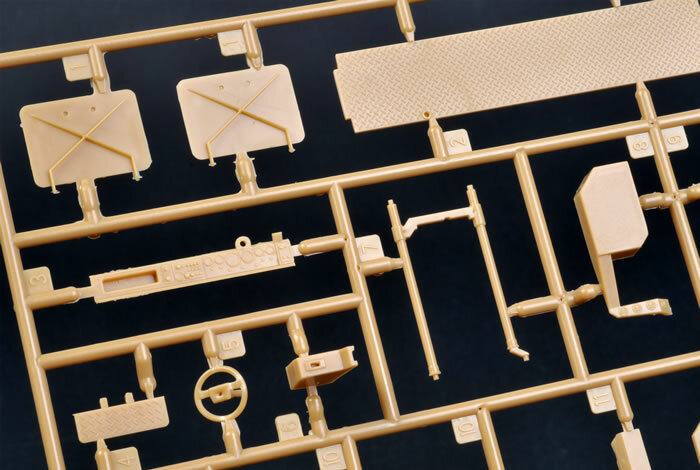 Underneath the attractive box art, Kinetic’s new 1:35 scale M-ATV comprises approximately 203 parts in caramel coloured plastic, 25 parts in clear, 20 black vinyl parts and a photo-etched fret with 13 parts. Markings are provided for three vehicles. 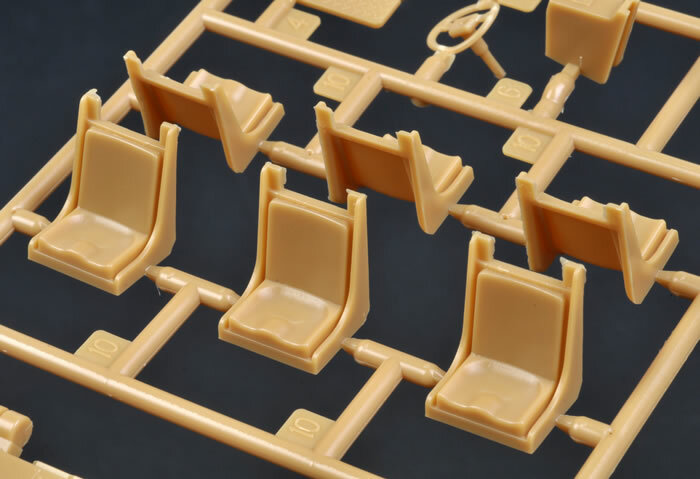 The plastic parts are mainly free from moulding flaws, although there are a number of sink marks here and there that should be filled before construction gets underway. 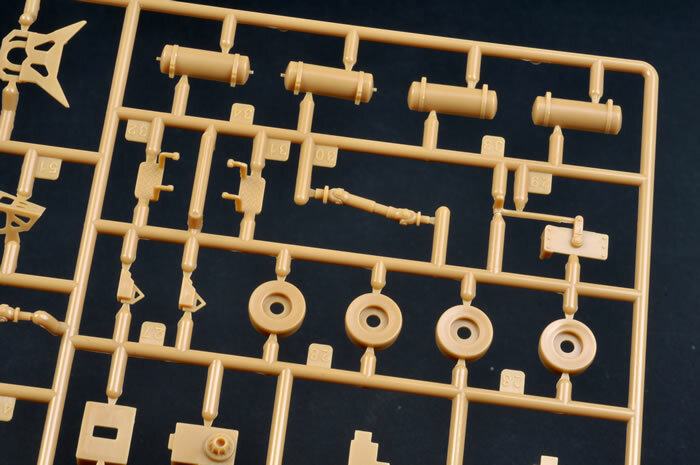 The level of overall detail is good, with the first five steps of the instructions dealing with the suspension. The chassis is moulded as one main piece with suspension and drivetrain details being built up during these first five construction steps. 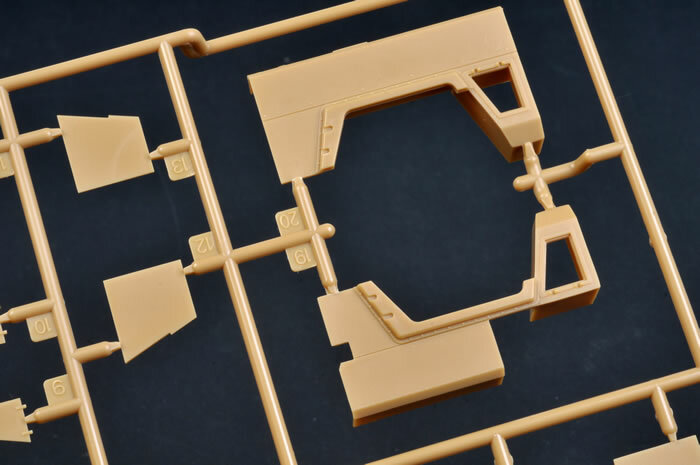 The upper body, including the engine hood, is nicely moulded in one piece and on the sprue it really does look like a beefed-up station wagon. The interior provides the main features and some details – seats, bulkheads, instrument panel, steering wheel and pedals, transmission shift, treadplate floor, fire extinguishers and more. The instrument panel has raised moulded detail, although unfortunately we don't get the dial decals supplied in the M-ATV kit. The roof hatches and main rear door are moulded as separate parts and may be posed open. The big rear door in particular features some nice interior handle and locking mechanism detail. The hatch to the armoured roof machine gun turret may also be posed open. Photo-etched parts are offered for the headlight guards and smaller brushguards. Headlight lenses and indicators are supplied as clear parts. The turret is fitted with large armoured glass sections in clear plastic and a well-detailed .50 cal machine gun. 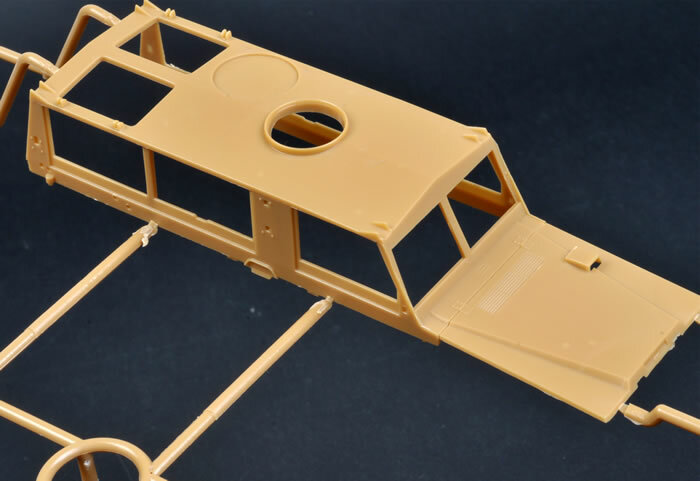 The clear parts for the armoured glass windscreen and side windows are very prominent too. 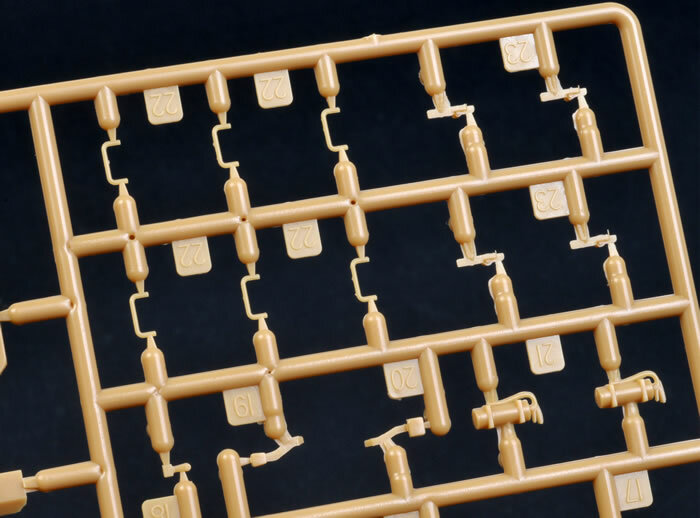 Plugs for the distinctive weapon holes are supplied as separate parts. 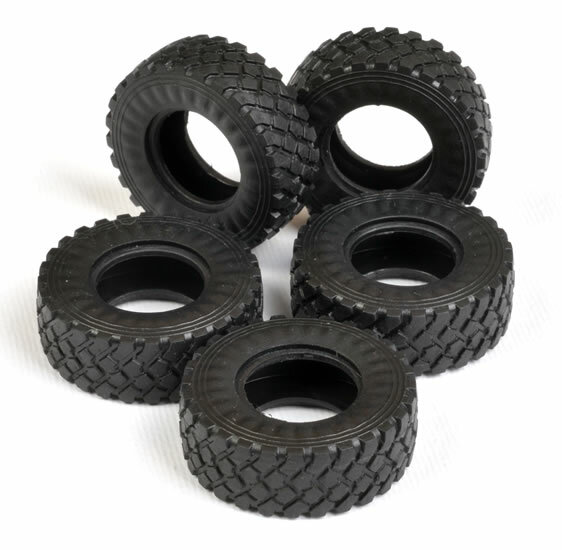 The five black vinyl tyres are a big improvement over those supplied in the M-ATV, with a convincing sidewall ripple moulded in place. 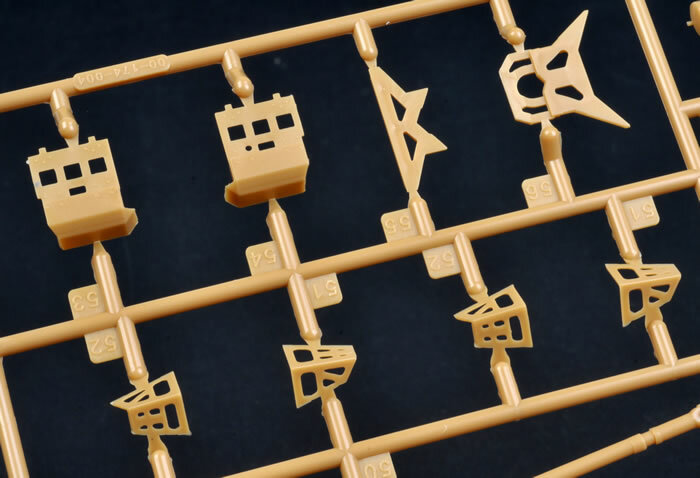 The small decal sheet is printed by Cartograf. As you would expect, registration and printing are perfect. 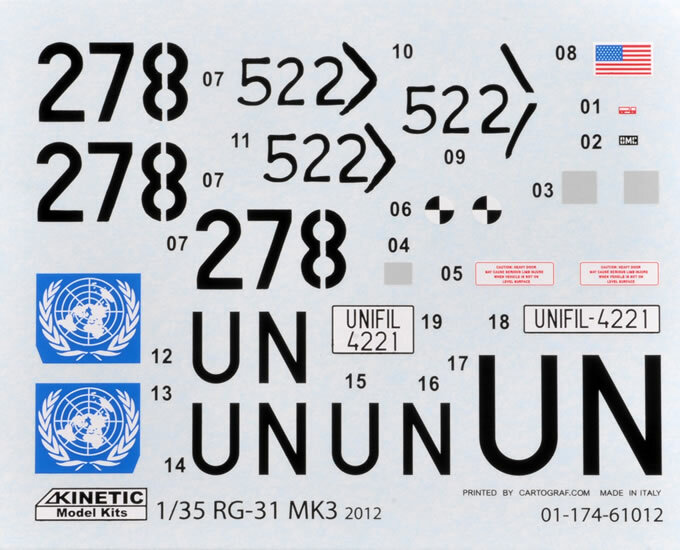 Markings for three vehicles are provided - two US military in overall Sand; and one United Nations in White. Kinetic also supplies two very useful bonuses - J's Work's Check Point Road Block Equipment Set; and Master Box's four-figure "US Soldiers Check Point Iraq". 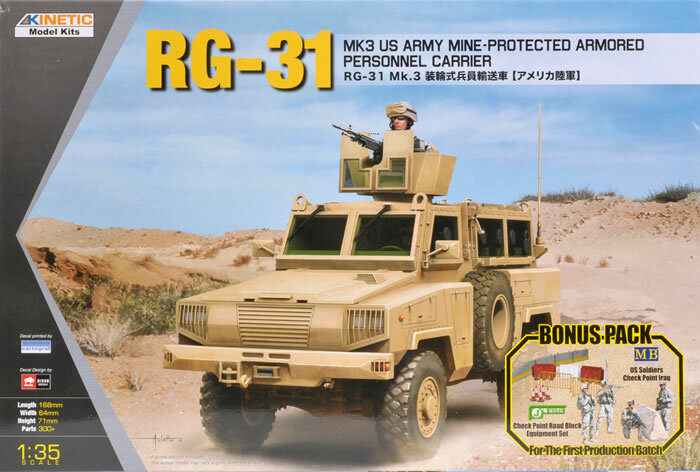 Kinetic’s 1:35 scale RG-31 Mk.3 US Army Mine Protected Armoured Personnel Carrier is a really interesting kit. 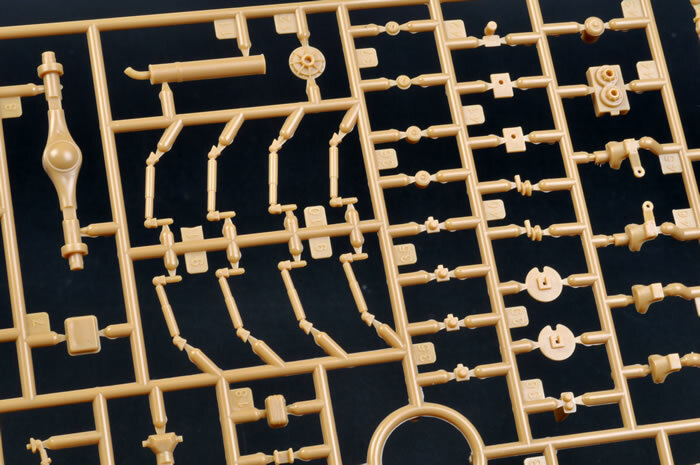 It is a unique subject in this scale, no other RG-31 being available as an injection-moulded kit. With its growing usage, there will be some interesting colour and marking possibilities. It is also pleasing to see that this kit is an improvement over Kinetic's debut 1/35 scale M-ATV in terms of detail and overall presentation; and it does so with significantly fewer parts. With the inclusion of both the J's Work road block checkpoint and Master Box figure sets, $45.99 sounds like pretty good value too! Kinetic is to be congratulated for their ongoing exploration of current MRAPs. Long may it continue.